Join visual artist Siobhán Humston, a Pollock Krasner Foundation Grant award winner, as she discusses her most recent body of work developed during her time as Artist in Residence at Byrdcliffe in Woodstock, New York and at the Ranger Station Gallery in Harrison, BC..
A graduate of Crawford College of Art & Design in Cork, Ireland, Siobhán Humston has called British Columbia home since 2001. Humston’s work has been exhibited in over sixty solo and group shows throughout North America, Britain, Europe and Australia. She is the recipient of a City of London Arts Bursary, Ontario Arts Council grant, BC Arts Council grant and most recently a Pollock Krasner Foundation fellowship in conjunction with the Byrdcliffe Guild Residency Program in New York. In addition to her Visual Art practice, Siobhán Humston is a classically trained musician who has worked to promote both the visual and performing arts through teaching, writing, and hosting readings events and performances. 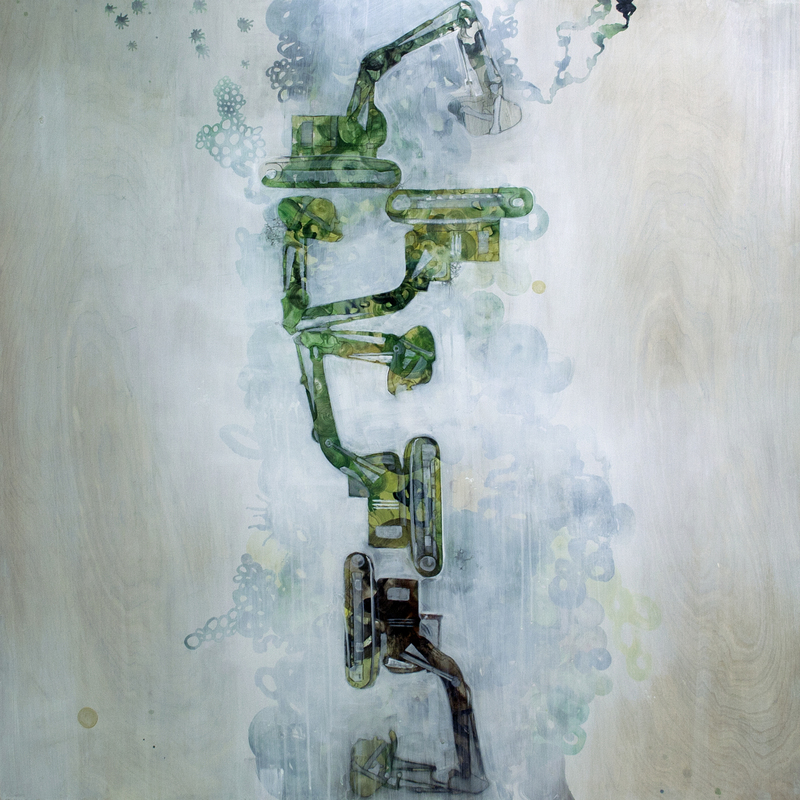 Humston’s current body of work Exploring Totem (2013) represents ideas of growth and decay through the displacement and reverence of nature. This series was greatly influence by her recent tenure as the Kent Harrison Art Council’s artist in residence at the Ranger Station Art Gallery. Free to attend but space is limited. Advance registration only. To register: 604-662-4746 or email manager@artrentalandsales.com. This entry was posted in Uncategorized and tagged art, art lecture, art sales and rental, artist, bc artist, contemporary canadian art, fine art, recent work, siobhan humston, talking about art, vancouver art gallery, vancouver artist on October 1, 2013 by siobhan humston art.